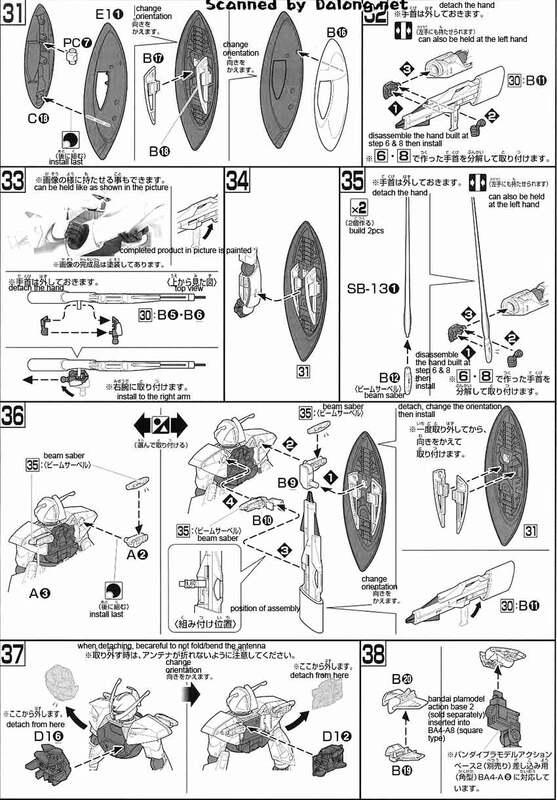 Released last month by Bandai as a 1/144 High Grade model kit is the titular gundam from Turn A Gundam. 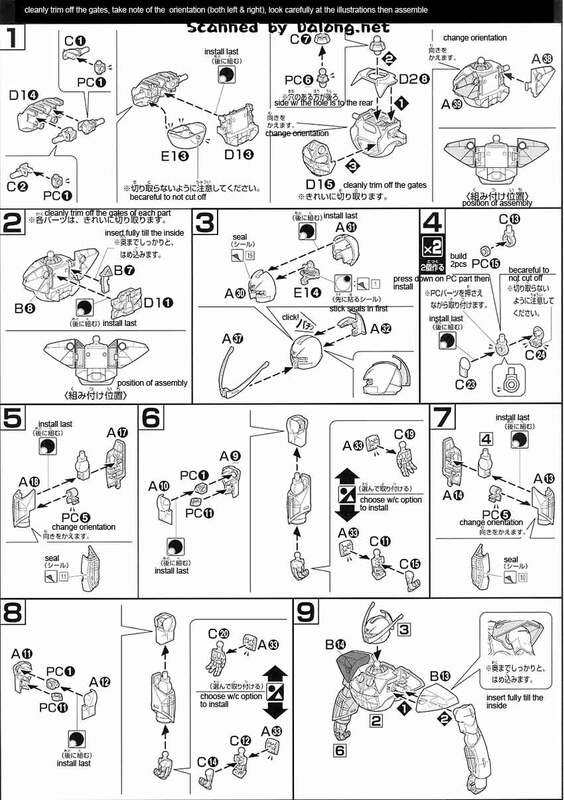 Turn A Gundam was released in 1999 to 2000 and was penned by Gundam creator, Yoshiyuki Tomino himself. 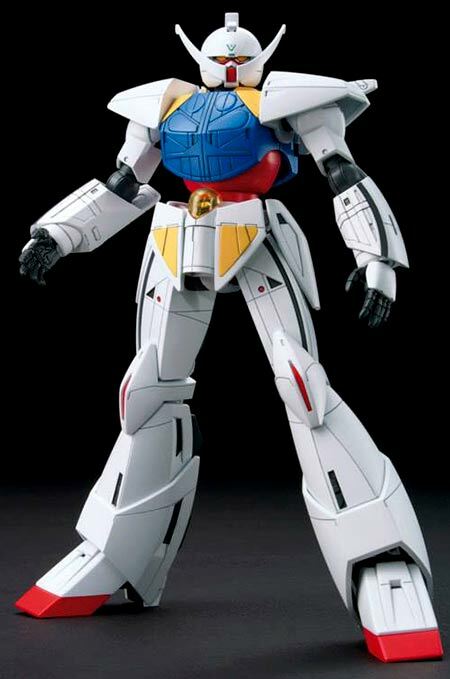 The Gundam design from this series is quite off from the iconic design that most fans are used to, but the color scheme is there to point to its Gundam roots. 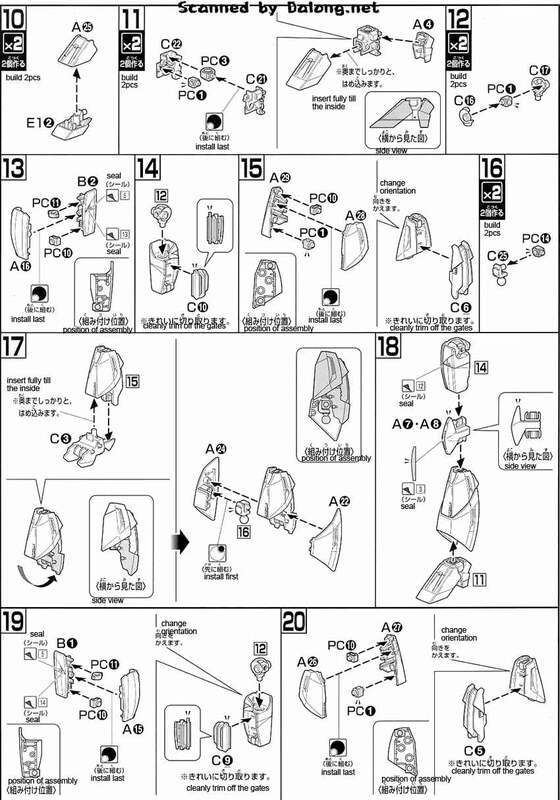 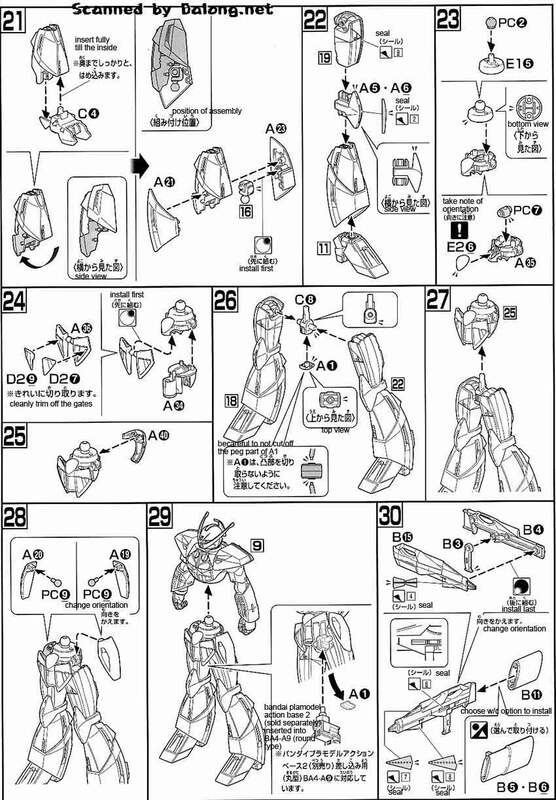 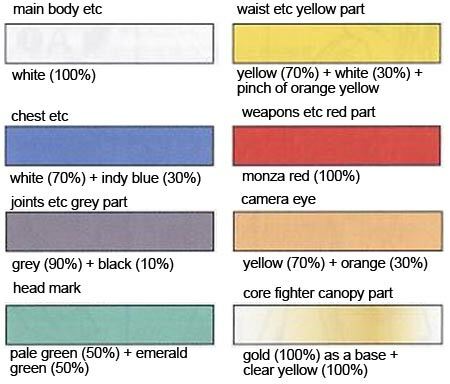 Construction Manual & Color Guide for the Turn A Gundam was translated to English from the Japanese manual posted at Dalong's Gunpla & Model Kit Review site.